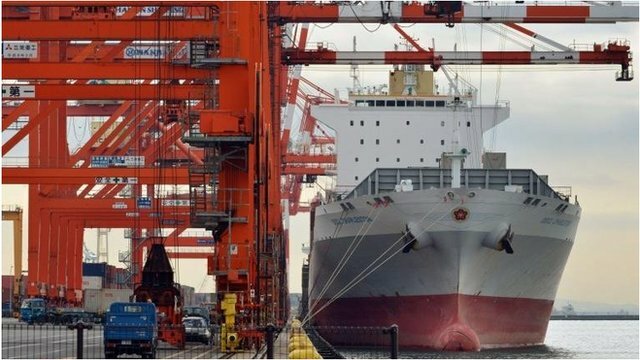 Japan economy plan 'short on detail' Jump to media player The Japanese Prime Minister, Shinzo Abe, has been announcing the third phase of his efforts to revive the Japanese economy, following decades of feeble growth. 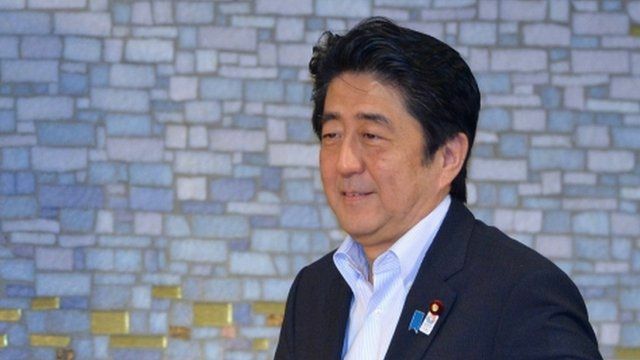 Shinzo Abe's economic report card Jump to media player It is five months since Japan's Shinzo Abe came to power. Economic figures out on Thursday are his first report card, and on the surface things are looking good. Is Japan's green tea blossoming? 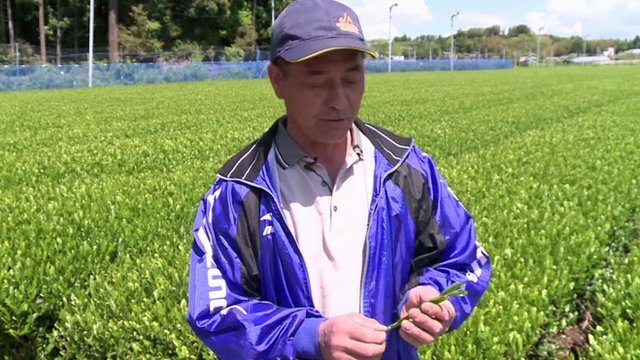 Jump to media player Farmers in Japan's key tea-growing region are hoping to turn their fortunes around following the Fukushima nuclear disaster two years ago. 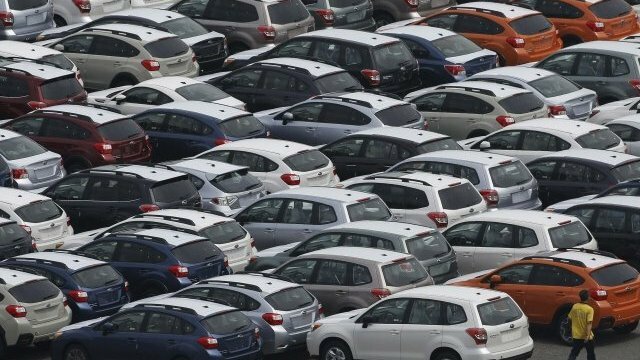 Weak yen's impact on Japan's economy Jump to media player Japan's low yen has been a mixed blessing for companies, but efforts to revive the economy are still broadly well received. 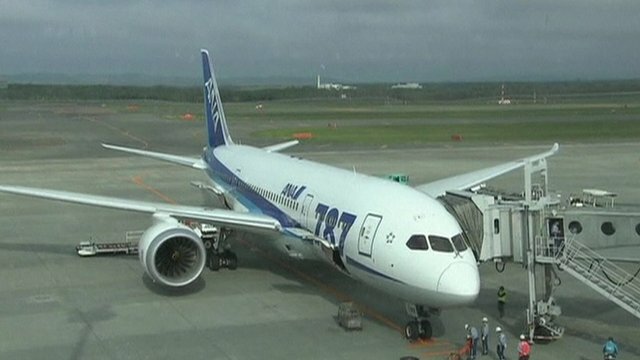 Japan restarts Dreamliner flights Jump to media player Japan's All Nippon Airways has resumed commercial flights of the Boeing 787 Dreamliner for the first time since the planes were grounded over safety fears. The Japanese Prime Minister, Shinzo Abe, has been announcing the third phase of his efforts to revive the Japanese economy, following decades of feeble growth. But the BBC's Rupert Wingfield Hayes in Tokyo said that Mr Abe's speech was "big on rhetoric and big on promises" but "very short on detail". It is thought more details of the prime minister's plans will emerge next week.